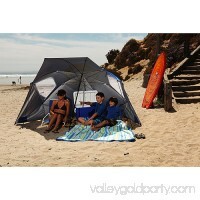 Introductions: Take such a practical tent for daily use! 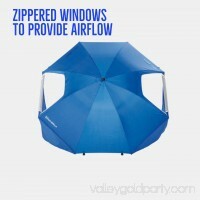 It will provide you with happy time in the open air! 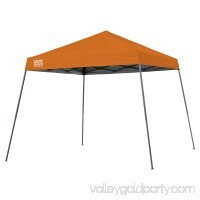 For this tent, made with premium steel, 210D oxfor..
All Quik Shade canopies come completely assembled for quick and easy setup to provide shade and shelter wherever you need it. 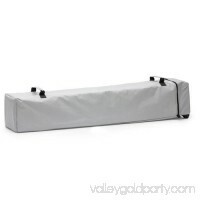 It's simple to set up and quickly .. 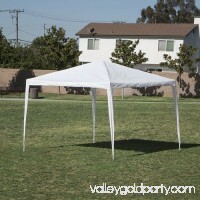 Features:Great for Commercial use / Parties / backyard / events, etcBlocks up to 90% of the sun's UV rays the canopy will keep you cool and comfortableEasy and..
Weekender 12 x 12 ft. canopy is an attractive slant leg canopy that offers up to 81 sq. feet of shade. 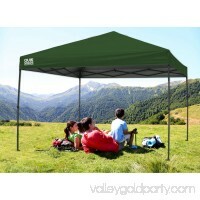 Featuring 4 height positions, this canopy can shade betwe.. The Super-Brella Maximum Protection Portable Canopy Shelter in Blue provides maximum protection from the elements in one large canopy shelter. This is your one .. 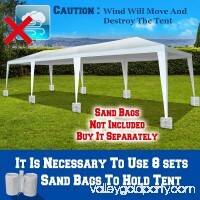 Size: L30' x W10'; 4 sidewalls as picture shows(3 with window and 1 without window).Easy assembling, no need tools; Made of PE Material ( Water proof polyethyle.. 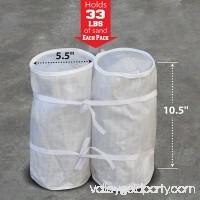 Fabric: 135g/m2 white PE, sand is not included. no sand. 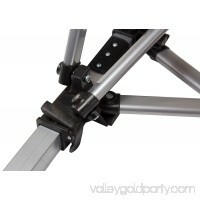 Height: 10.5''; Designed to withstand loads of up to 22lbs each; With valcron and four belts; Fill with.. 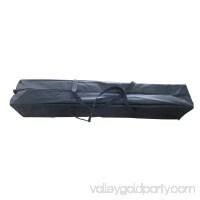 The Sport-Brella All-Weather 8-Foot Umbrella Canopy Shelter in red pulls out all the stops to be the best and biggest umbrella to fit almost any of your shade a..